Your buyers and sellers will be impressed when you elevate their listings and enhance their property searches. Realty Sage offers you a free and open platform to add your listing – no restrictions. And we go a step further with our technology to make the listing process even easier by auto-populating* as much of the property information into the fields as possible such as; systems, building materials, certification information and more. 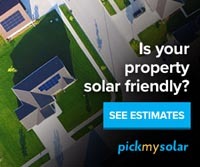 Marketing the home’s features and benefits and Sage Score is easy and automated. Realty Sage marking materials provide you with customized flyers, custom displays for home tours, and documentation for lenders, appraisers, and home inspectors. Realty Sage offers you better information and tools to search for properties for your buyer clients than most sites. 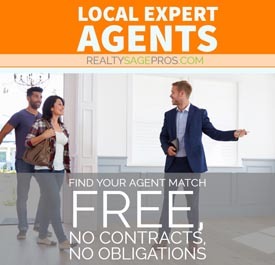 Realty Sage Pros (RS Pros) is a no obligation agent-customer lead matching service. Once you sign up, you will begin to receive potential buyer and seller leads in your area to your email. After you've reviewed their real estate needs, you can choose to accept the lead or not. Payment is on a pay-per-lead basis, so there is no up-front obligation until you’ve reviewed the customer’s details. We also offer a guarantee for those leads which do not work out! *Autopopulation consists of public and verified data as well our RS's proprietary data and technology to auto-populate some RS listing fields.